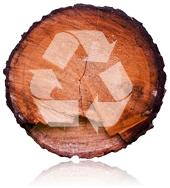 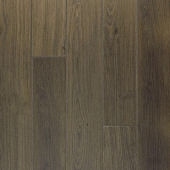 At Quick Step, for perspective, we have allowed ourselves to be totally inspired by nature. 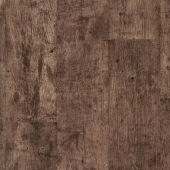 The pure wood patterns in the plank floor are brought to life with an eye for detail and variation. 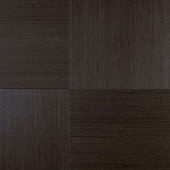 The v-grooves make your interior look much larger. 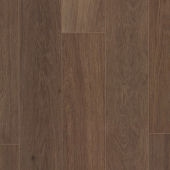 Its warmth and welcoming nature increases the look and feel of an expansive solid plank floor. 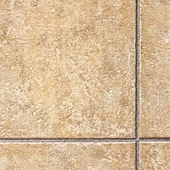 Perspective guarantees years of flawless quality. 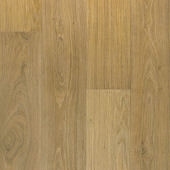 This 9.5mm thick floor also produces the sound and the sense of a genuine solid plank floor. 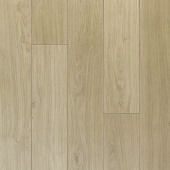 Quick-Step Perspective V4-Groove White Ash Planks 4-Bevel V-Groove White Ash Planks from Quick Step’s Perspective laminate flooring collection provides a light coloured V-groove flooring with 4 bevelled edges This White Ash effect laminate flooring helps create the feeling of space with the warm light tones of the Ash reproduction. 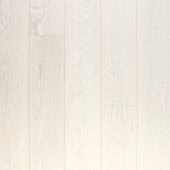 Quick Step Perspective 950 White Ash Planks feature a 156mm bevelled plank width, each board is 9.5mm thick and 1.38m long and bevelled on all four sides. 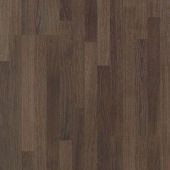 Decor matched White Ash, skirting, finishing trims, stair-nosing profiles, and finishing tape are also available in this range. 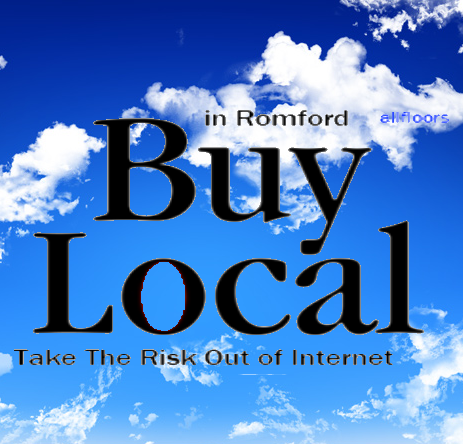 Complimenting radiator pipe roses, acrylic mastic, and repair kit - should you need it, are also available. 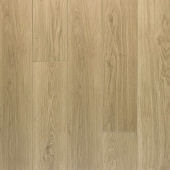 Perspevtive 950 features the Quick Step Master Core, this 9.5mm top quality high density fibre (HDF) board exceeds current EN standards, it is this tough core that makes Quick Step laminate flooring so strong and highly resistant to impact and high heels. 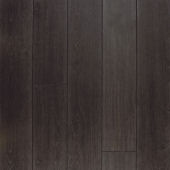 Perspective 950 laminate flooring has an abrasion class (AC) rating of 32 meaning this highly durable laminate floor is suitable for heavy domestic and medium duty commercial applications. 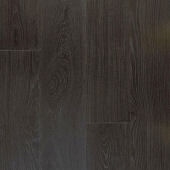 Perspective 950 series also features permanent built-in antistatic protection to EN 1815 making it highly suitable for shops and offices. 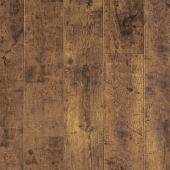 Perspective 950 White Ash laminate flooring carries the Quick Step 25 year domestic wear warranty* and a lifetime warranty* for the Uniclic system. 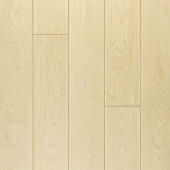 Perspective-V4 White Ash Planks are suitable for underfloor heating systems when used in conjunction with suitable underlay. 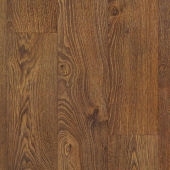 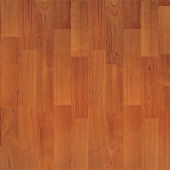 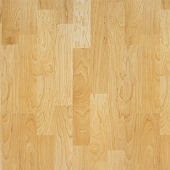 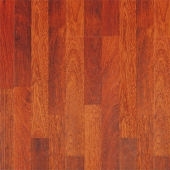 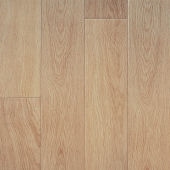 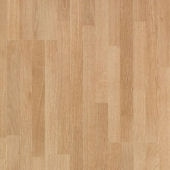 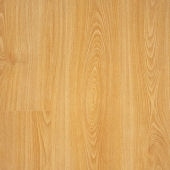 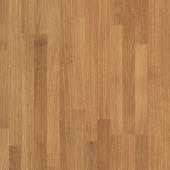 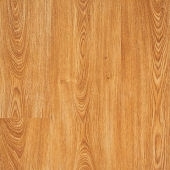 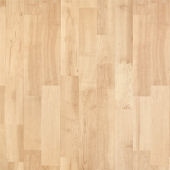 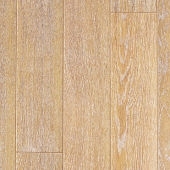 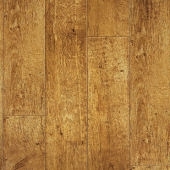 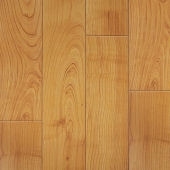 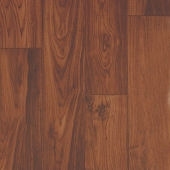 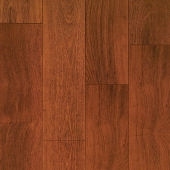 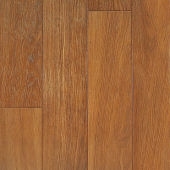 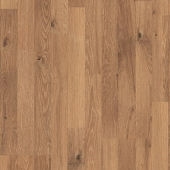 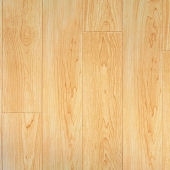 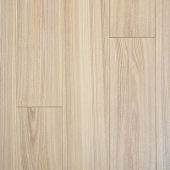 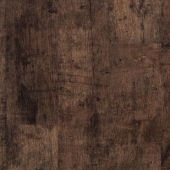 *See warranty terms and conditions at www.Quick-Step.com. 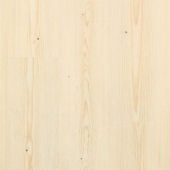 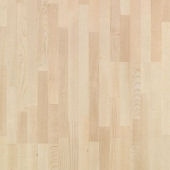 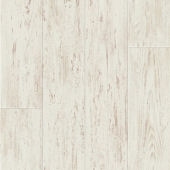 Quick Step White Ash Planks are also available in smooth and V2-Groove design with 2 bevelled edges. 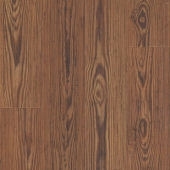 Laminate flooring installation tools, accessories and flooring care products are available in Flooring Accessories category. 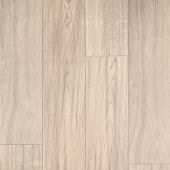 Quick-Step Arte Subtle V-groove Versailles Dark White Oiled Are Large Tiles: In Its Constant Search For Trends, Quick-Step Has Rediscovered Large Wooden Floor Tiles. 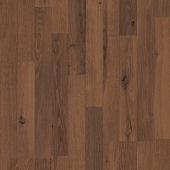 Tehcnical Progress Has Made It Possible For Quick-Step To Launch A New Generation Of Laminate Floors. 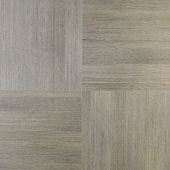 Thanks To This Innovation, 18th-Century Parquet Floors Are Now Available For Everyone And Every Interior. 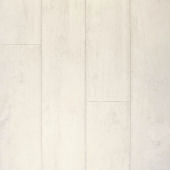 With A Great Feeling For Detail And Variation The Unique Large Tile Format, The Subtle V-Groove On All Sides And The 9.5 mm Thickness Contribute To A Classy And Exclusive Old Tile Floor. 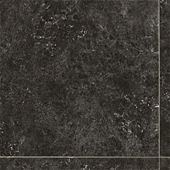 These Tiles Combine The Charm And Authenticity Of The Original Versailles Floor With The Practical Advantages Of Laminate. 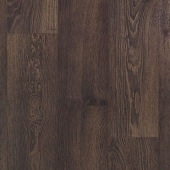 The Quick-Step 950 Arte Subtle V-Groove Laminate Tiles Come With A 25 Year Manufacturers Warranty. 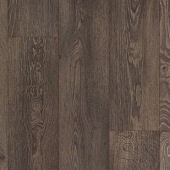 Elite Old Oak Light Grey from the Quick Step Elite laminate flooring collection provides a smooth grey coloured plank flooring effect with two long bevelled edges. 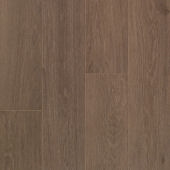 This Elite Old Oak effect laminate flooring helps create the feeling of space with the light grey tones of the Elite Old Oak reproduction. 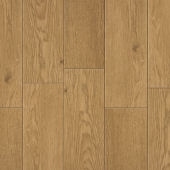 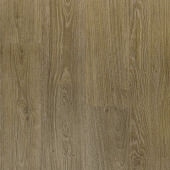 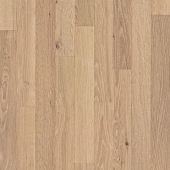 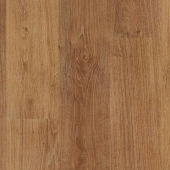 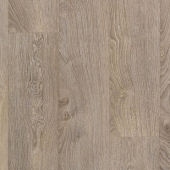 Quick Step Elite 800 Old Oak Light Grey feature a 156mm board width, each board is 8mm thick and 1.38m long. 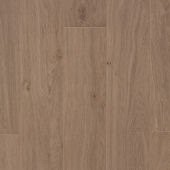 Decor matched Elite Old Oak Light Grey, skirting, finishing trims, stair-nosing profiles, and finishing tape are also available in this range. 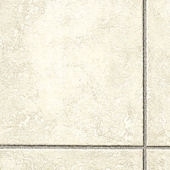 Complimenting radiator pipe roses, acrylic mastic, and repair kit - should you need it, are also available in this range. 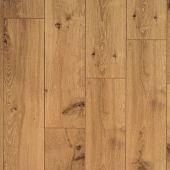 Elite 800 features the Quick Step Master Core, this top quality high density fibre (HDF) board exceeds current EN standards, it is this tough core that makes Quick Step laminate flooring so strong and highly resistant to impact and high heels. 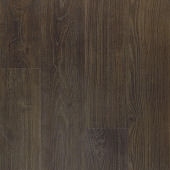 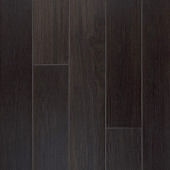 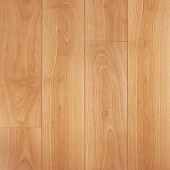 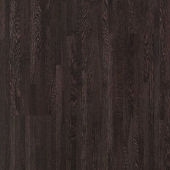 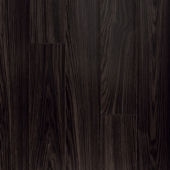 Elite 800 laminate flooring has an abrasion class (AC) rating of 32 meaning this highly durable laminate floor is suitable for heavy domestic and medium duty commercial applications, Elite 800 series also features permanent built-in antistatic protection to EN 1815 making it highly suitable for shops and offices. 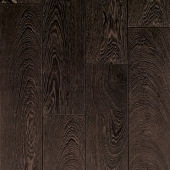 Elite 800 Old Oak Light Grey laminate flooring carries the Quick Step 25 year domestic wear warranty* and a lifetime warranty* for the Uniclic system. 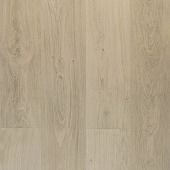 Elite 800 Old Oak Light Grey is also suitable for underfloor heating systems when used in conjunction with suitable underlay. 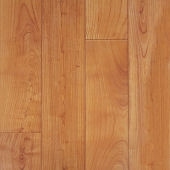 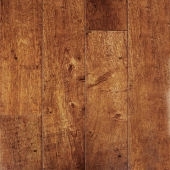 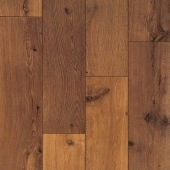 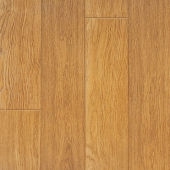 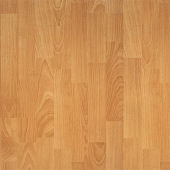 *See warranty terms and conditions at www.Quick-Step.com. 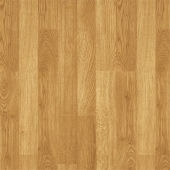 Laminate flooring installation tools, accessories and care products are available in Flooring Accessories category. 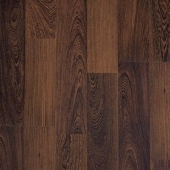 QuickStep is presenting a new collection of 8 mm laminate floors, called QuickStep Elite, with subtle bevelled edges that highlight the transition between the floor boards. 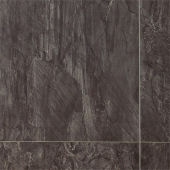 Designer tiles that exude warmth and conviviality and need very little maintenance.Quadra is unique! 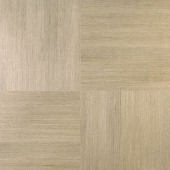 Both the ceramic and natural stone tiles can be installed in cross pattern and a half-half motif or combined to make a chessboard pattern.Quadra laminate tiles radiate comfort and pleasure.Thanks to Uniclic they can also be installed very fast,without you getting in a mess.